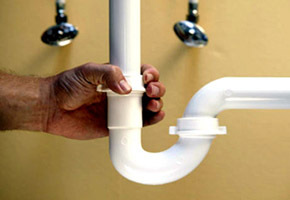 If you require a plumber in the Walthamstow area of East London please give us a call now to discuss your requirements. 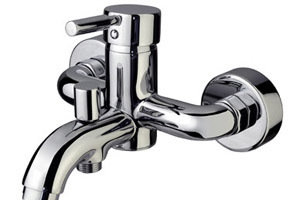 We are able to provide you with a Walthamstow plumber normally within 1 hour and we can cater for all plumbing needs, be it an emergency job such as water or gas leak or general maintenance work like a dripping tap. We pride ourselves in putting you the customer first and our quick response times. 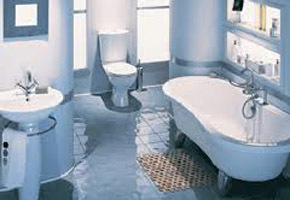 If you call us for an plumbing or heating installation job in Walthamstow we are happy to give you a free estimate be it a bathroom installation of a boiler installation. 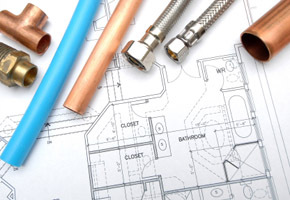 We understand that our customers in Walthamstow are busy so please feel free to drop us an e-mail or by using our contact form to discuss your plumbing and heating needs. If you would like to have your boiler checked over whether it be an annual boiler service or you are thinking of changing your boiler we are also happy to give free quotations on boiler installations as your current boiler might not be very efficient like the new condensing boilers and therefore your gas bills may be unnecessarily high. Please call us now on 07434 717 060.